40+ years of experience in working with clients drawn by creative but practical solutions, long-standing relationships in the community, efficiency, and excellence to use in the practice. Through volunteerism, we seek to give back to civic, business, cultural, & charitable organizations that benefit the community around us. Our firm emphasizes client responsiveness and a genuine desire to serve the client's needs within the client's budget. Paul K. Watkins, Esq. has been serving the legal needs of Southern California for more than 40 years. Our law office provides legal advice to clients on a wide range of subjects. Areas of Practice Include: Real Estate; Contracts; Corporations, Partnerships, and Limited Liability Companies. Education: University of Southern California: BA, MBA, and JD. Academic and Other Honors: University of Southern California Law Review; former Board Member, Orange County Bar Association; former Chair, Newport Beach Charter Update Committee; former President, Santa Ana Country Club; former Chair, Newport Beach Chamber of Commerce (Silver Anchor Award Recipient); Member, Newport Beach Board of Library Trustees; AV Rated (Martindel-Hubbell); Southern California Super Lawyers (2017); Orange Coast Magazine-Top Attorneys in Orange County (2017). Former Real Estate Partner: Watkins Blakely & Torgerson, LLP; Drummy, Garrett, King & Harrison. Admitted To Practice/Licenses: State Bar of California; California Supreme Court; United States District Court; California Notary Public. 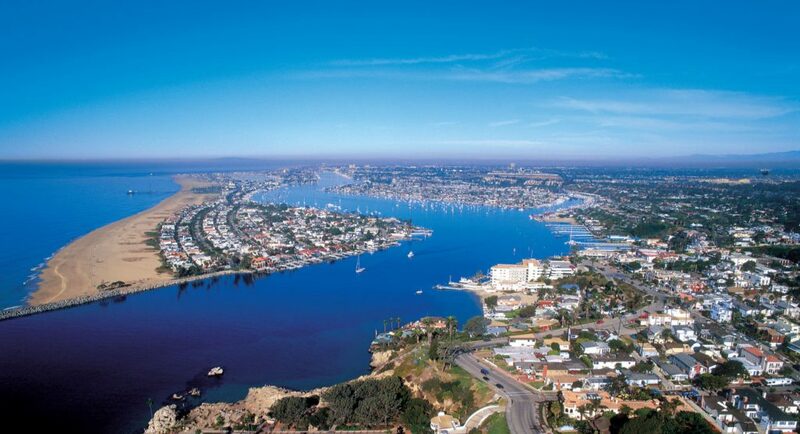 Serving Newport Beach, Irvine, and all of Orange County.